* Works best on modern HD/Large resolution phone (Eg: Galaxy S3, Galaxy Note, HTC One S/X, etc. *Galaxy Nexus users please be aware that this wallpaper might lag on the phone due to the hardware limitation on that device. This Is the Live Wallpaper Of Nexus For the Upcoming Android 4.1 Jellybean. With Google's developers conference just days away, more details about a tablet with the search giant's brand expected to be announced at the event have begun to leak out. 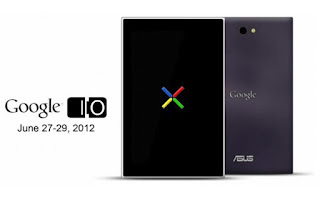 The latest details of the device, the Nexus 7, come from an apparent training document about the slate obtained by Gizmodo Australia. If the details in that document are accurate, it appears that the Google tablet will be positioned squarely at Amazon's Kindle Fire. According to Gizmodo, Nexus 7 will be a 7-inch tablet with low-end pricing -- $199 for an 8GB version and $249 for a 16GB version. However, other sources report more aggressive pricing, such as $159 or $177. By comparison, an 8GB Kindle Fire costs $199. While the tablet was a hot item during the holiday season, its popularity has been waning. A new version of the slate has been rumored for months, but nothing has appeared on the horizon yet. If a new model is introduced, pricing on the old model could sink to $149. Nexus 7, which appears to be similar to a tablet displayed by Asus at this year's Consumer Electronic show, will reportedly also have a 7-inch display with a slightly higher resolution than Fire's -- 1280 by 800 compared to the Amazon product's 1024 by 600. At the heart of Nexus 7, Gizmodo reported, will be a Nvidia Quad Core Tegra 3 processor running at 1.3GHz. It will also have a GeForce 12-core graphics processor. In addition, it will have the latest version of the Android operating system, "Jellybean" 4.1. The leaked document also says Google will be responsible for all future operating updates for the device. In its agreements with phone handset makers, the OEMs are responsible for updates, not Google, which has been a source of problems for the entire ecosystem. By comparison, Kindle Fire supports a restricted version of Android. Nexus 7 will also supposedly have nine hours of batter life, a front-facing 1.2MP camera, 1GB of RAM, and support for NFC for Google Wallet and Android Beam. Wireless connections through a cell phone network apparently won't be part of the Nexus 7 repertoire. Google's decision to make a play for the low end of the tablet market could be a good one. According to one report, it's expecting to ship three million units by the end of the year. If it announces its slate this week, it'll beat Amazon's upgrade to Kindle Fire to market, and it won't be pinching Apple's turf, nor providing potential competition to Microsoft's new Surface tablet line. In addition, it'll be entering a segment of the market with a hunger for an all-purpose, low-priced tablet, a hunger, as Amazon discovered during the last holiday season can ignite high volume sales. Google has just dropped a hint regarding Google's next Android version which is reportedly named as Android 4.1 Jelly Bean. The hint was revealed when it was spotted at Google Play Store. 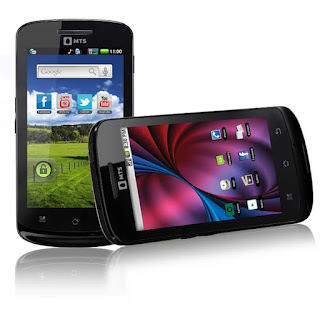 There are rumors that Android Jelly Bean would be able to support dual boot with other types of OS. More particularly, Google's Chrome OS. There are other reports suggesting a more complicated OS which is the recently launched OS, Microsoft's Windows 8. This is a very large undertaking if ever this is going to push through and it would have a major effect in the development of smartphones and tablets in the future. Siri, the popular virtual assistant is one of the features that most Android users would want in their mobile phones. This is the reason why there are rumors that Android is also coming up with their own Siri-type feature. The release of Android 4.1 Jelly Bean might be the perfect time to launch this new feature. 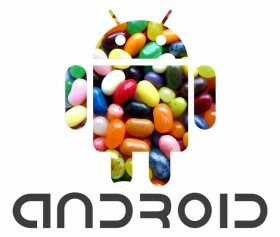 Google has not yet confirmed or denied these rumors about Android 4.1 Jelly Bean. Despite that, the listing spotted in the Google Play store indicates that the unlocked HSPA+ version of the Samsung Galaxy Nexus would be the first smartphone to utilize Android 4.1 Jelly Bean. The much awaited VLC Media Player app for Android is Coming Soon to Google Play store and is expected to be available for download in the next few days. 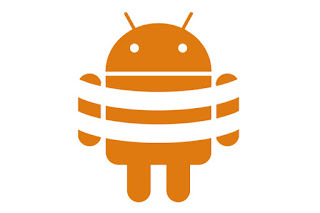 The VLC app for Android devices is still in beta stage and is easily one of the most awaited Android apps. Quite like its very popular desktop version, the Android app will also feature as a universal media player. 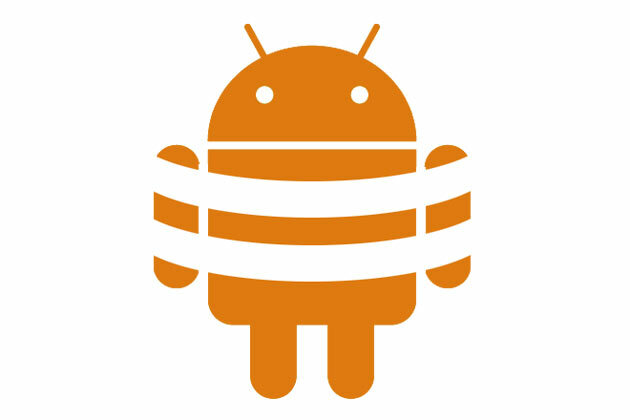 The VLC for Android has been under development for over a year now and an unofficial build was posted online in March this year. HCL Infosystem has Planned to Launch a ( 3G) tablet PC in August this year for around Rs. 18,000. "The code name of the product is Y2 and it will be launched in August," said Gautam Advani, Executive VP and Head Mobility, HCL Infosystems Ltd. He further added that the company enjoys 15 percent market share in the overall tablet market while in the sub-Rs. 10,000 category, its share is around 50 percent. 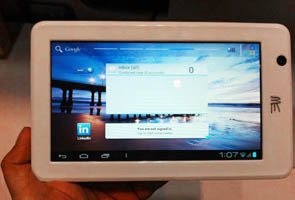 HCL Infosystems entered the tablet market with the Introduction of 'ME Tab X1' at Rs. 10,990. The company launched another tablet called 'U1' which was priced at Rs. 7,999. "Advani said ME tablets have been in the market for eight months now and the company is getting good consumer response for them"
HCL Infosystems on Tuesday launched two models under its Beanstalk range of All-in-One PCs in a price range of Rs. 37,908 - Rs. 33,696 and smart series laptop at Rs. 20,990. "HCL Infosystems has a strong tradition in consumer computing products and today with the unveiling of the first set of consumer computing 2012 products we are taking another significant step as a manufacturer of computing devices," said Princy Bhatnagar, VP and Head Consumer Computing, HCL Infosystems Ltd. Asked if the company will bid for manufacturing 'Aakash 2', the enhanced version of world's cheapest tablet PC, Advani said the company can decide only after seeing specifications for the upgraded version. Telecom Minister Kapil Sibal had said that specifications for 'Aakash 2' would be out by the end of June. 'Aakash' was launched in October last year by Sibal. It comes with a price tag of Rs. 2,276 only whereas high-end tablet PCs cost anything between Rs. 25,000 and Rs. 40,000. However, ever since the launch, the project has been running behind schedule. 'Aakash' is be supplied to students at a subsidised rate of Rs. 1,500 and the government is keen to launch the upgraded version at similar prices as its predecessor. So after spending many months researching android tablets, and looking for plenty of bang for my buck I came across the tablo tablet pc. So after much deliberation I plunged for the tablo and for £99.00 ($153) with what seemed to be a good spec, I was looking forward to the tablo arriving ! HDMI port – having plugged the tablo in to a monitor via HDMI I was impressed with the resolution and how easily the tablo copped with running from two screens. Battery backup – With a couple hours of uninterrupted charging time the tablo will give back 2-3 hours of surfing and playing games. Micro USB – It easy to transfer data such as videos, music and pictures via a laptop or desktop to the tablo. Wifi – Wifi is very good with a very good range, it’s much better than some other cheaper tablets on the market, it connects quickly and supports 3g connection. Memory Support– Can support up to 32GB, I have a 16GB card in mine which runs and hold all data well, the tablo can access all files from SD card easily. Google Play – Already coming with the full google play market it is easy to download thousands of application quickly. The tablo offers a rather nice 7” capacitive display which is very responsive, It glides through home screens and pages with ease. 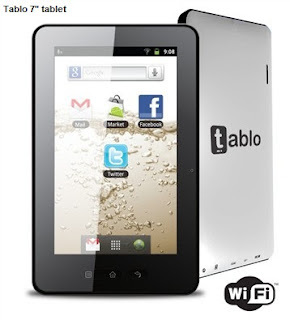 Running Android 2.3 the tablo offers an easy to navigate screen which for the first time tablet users can feel great handling it. Playing games on the tablo is good with a large range of choice from the Google play market, but compatibility can be an issue with few complex games that require a more powerful CPU making them laggy and slow. Simple games like angry birds and fruit slice run really well on the tablo and with the responsive screen it makes for a positive gaming experience. Sound quality is adequate when playing music and videos, from the one speaker on the back, but when pushed to its maximum volume it can get a little crackly and unpleasant to listen to - so dont't turn it up !Video is excellent when transferred directly on to the tablet, though when watching some videos online ie: youtube, it can be a little laggy depending on internet connection. Resolution overall is good for a lower cost tablet and with a bright display it makes a welcome change from some devices which challenge your eyes. Portability is good with the tablo as it is relatively light in weight and pretty small in size. Build quality is very good and the tablo feels very solid in hand, but the buttons on the front of the tablet do feel a little bit cheap, making a loud clunky sound. Browsing the internet on the tablo I have to say is excellent, with pinch to zoom capability it makes surfing the internet and checking your email very easy and is a big plus point for this tablet. Sound quality is adequate but not great. Buttons on the front of the tablo function well but have a cheap feel. Otherwise the tablo is excellent value for money ! So if you want a reliable tablet with decent features and spec, I would recommend this tablet. MTS, has announced MTS MTag 401 Android smartphone with a Price Tag of Rs. 8,999. According to the telco, MTS TV application will come pre-loaded on this smartphone, which allows users to watch more than 100 TV channels on the move. Moreover, MTS is also offering unlimited intra-operator calls and unlimited data usage for three months but to avail the same, the subscriber will have to do a first time recharge of Rs.8. Commenting on the launch, Leonid Musatov, Chief Marketing & Sales Officer, MTS India, "It gives me immense pleasure to announce the launch yet another advanced smartphone from MTS. MTS MTag 401 comes bundled with unlimited "All You Can Use" data plans and local MTS to MTS Calls available in both prepaid and postpaid and is positioned for discerning on the move, tech savvy youth." MTS also plans to launch a 7-inch tablet in the Indian market. The company has not shared the exact availability or the pricing right now. However, it will be running on Android 2.2 and MTS plans to offer a host of bundled apps and free data along with this tablet. But Disappointingly, It is limited to 2 calls per day. 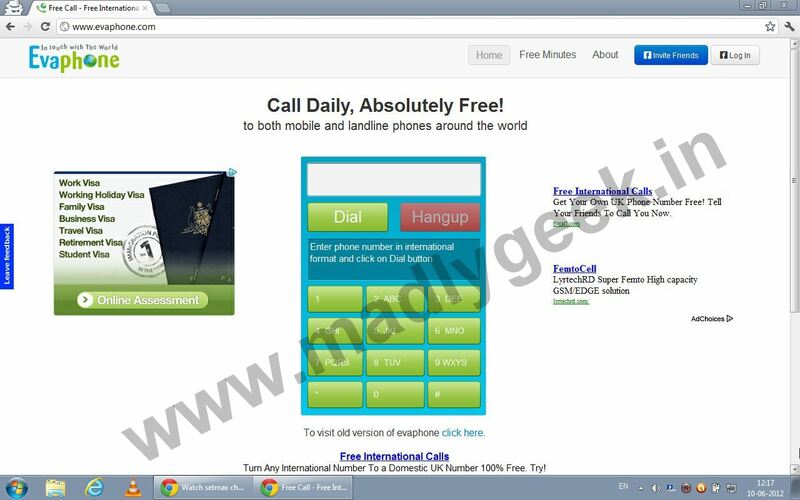 Now I am gonna Show you How to use this Service for Unlimited free calls anywhere in the world..
U will See something like this. 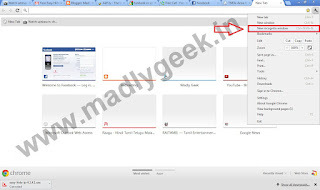 5.Now open Incognito Window in Google Chrome or Inprivate Browsing in Firefox and Internet Explorer. This is to delete the Browser Cookies and Cache Files automatically instead of Doing it manually. 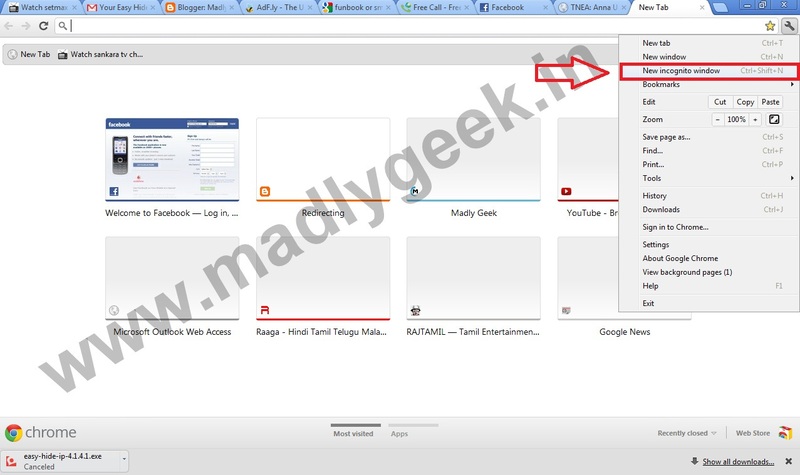 For Incognito Window on Chrome, Do as seen Below. And Now Open the Website and Enter the Destination Number with the Country Code. Everytime Keep on Changing the IP Location and Enjoy Unlimited Phone calls for Free. DISCONNECT AND SELECT A NEW LOCATION if its not Working. 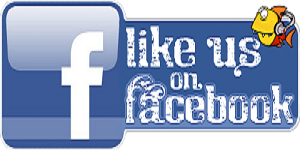 Any Queries , Put it in our Comment Box. Increase RAM (root needed)If you feel that your phone is getting slower and laggy, It shows that there is lack in memory. The previous version had many bugs in wifi and bluetooth and these bugs have been fixed in the new version!! 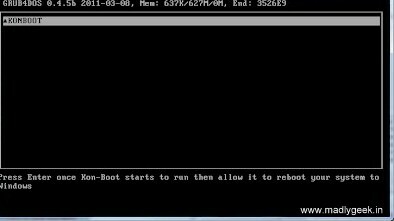 So if u want to root, root it before the new 4.0.4 update. 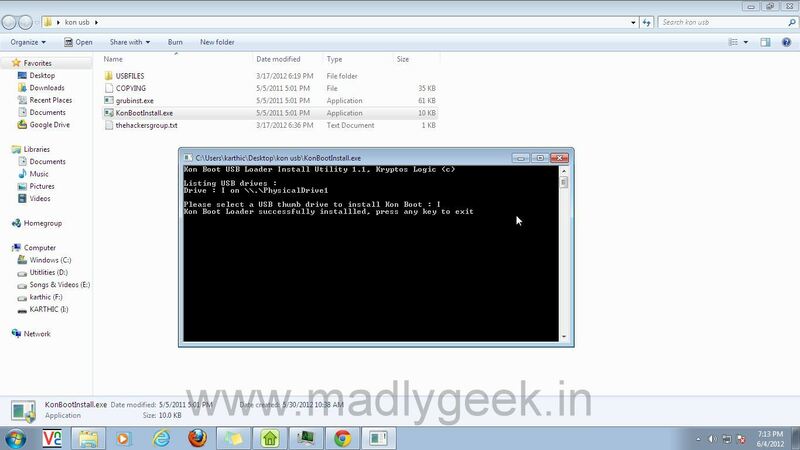 Today I am gonna Show you the Easiest Way to Hack Windows[ Any version including Xp,Vista 7 or whatever] Administrator Password. 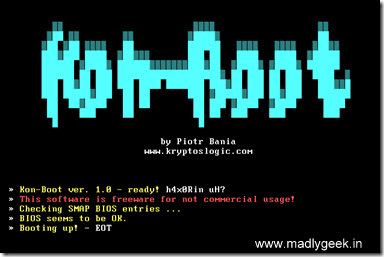 2.Extract Files from the Archive and Open KonBootInstall.exe file. 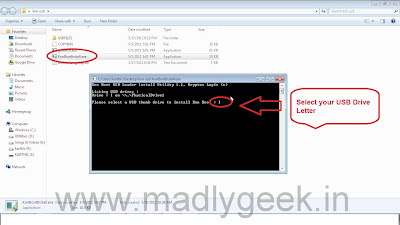 3.A command Prompt will Open as in the image below. 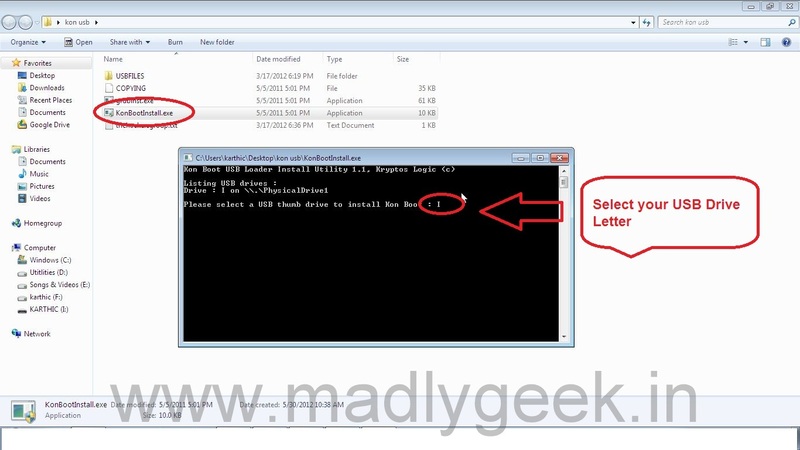 4.Insert a Pen Drive to your PC and Enter your USB Drive Letter. ( "I" is the Drive Letter for Mine) and Press ENTER. 6. That's it.., Now Shut down your Password Protected Computer and Restart. 9.Now In the Login Box, Just Press Enter, you need not Type Any Password. Voila !! 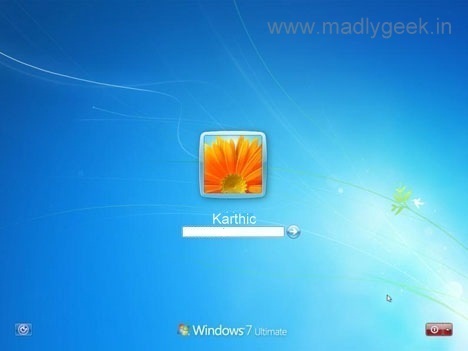 You have Successfully Logged in to Windows 7 Admin Account without any password. Note: This is Just for Educational Purpose. I am not Responsibility for any Damaged caused by the Hack @ any Circumstances. Chaze Mobile has just Launched its new feature phone in the market called the 'Chotu' (Hindi for small), The new feature phone is supposed to feature decent multimedia capabilities for a very low price of just Rs 1,099. While this may not appeal to everyone, there is a big audience for phones like these, which is why you see so many of them in the first place. The phone features a fully rubberised keypad making it durable and strong and even a bit water resistant which can resist light splashes of water on the keypad area. It’s a dual-SIM phone Supporting GSM netowrk. 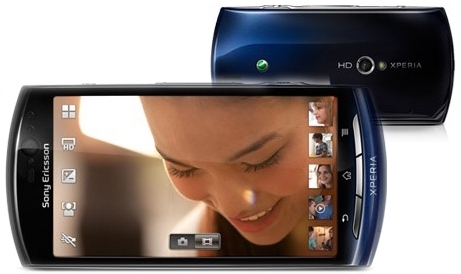 Despite its size, the phone also features an expandable memory card slot which can accommodate memory cards up to 4GB. "We are very pleased to introduce yet another multi-utility handset to the Indian consumers," said Mr. Keshav Arora, CEO, Chaze Mobile. You also get a dual charging point socket and a phonebook capacity for up to 500 entries. 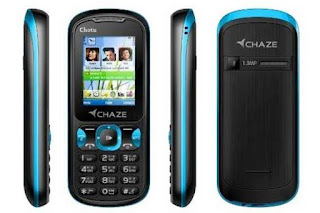 "With an aim of bringing technology to the common man, the brand Chaze has been envisioned to deliver ultimate consumer satisfaction by offering a wide range of mobile handsets positioned at true value proposition and best of the feature attributes. The offering of 'Chotu' is a step towards bringing the same ideology to the masses and is envisaged as the answer to all the mobile needs of our consumers," he added. *Supports web apps like Facebook, Yahoo, Twitter, etc. through the Chaze Smart Zone. With a Price Tag of just Rs.1099 , I assure, You will not repent for your Every Buck Spent for this Awesome Lowest-end Phone..
Have you ever thought of Inserting a picture directly onto the Facebook chat!! *Then copy them to your clipboard and paste it on your chat bar and hit enter! !